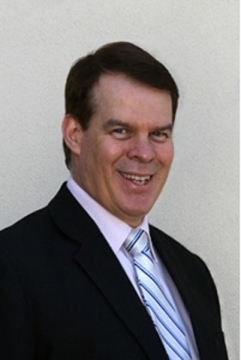 Ian is a solicitor who works from his own commercial law practice in the Perth suburb of Floreat. He was born to Australian parents in Java, Indonesia and has travelled extensively throughout South East Asia frequently providing direct financial support to humanitarian NGOs in the region. Within Australia he has been instrumental to the success of several significant health campaigns that were subsequently adopted in many Western countries. Ian became interested in the clearing of landmines and other explosive remnants of war after seeing an ABC documentary about the Vietnam Veteran, Tony “Bomber” Bower-Miles and his support of the Cambodian Self Help Demining NGO and its founder Akira. Ian is a fundraiser for and major sponsor of the Vietnam Veterans Mine Clearing Team – Cambodia Inc., which is headed by “Bomber”, Gerry Lyall OAM and Mac MacGregor. Ian firmly subscribes to the theory that “An ounce of prevention is worth a pound of cure”. He enjoys backing NGOs that are efficient and effective in preventing premature death and harm coming to innocent people, particularly young children.